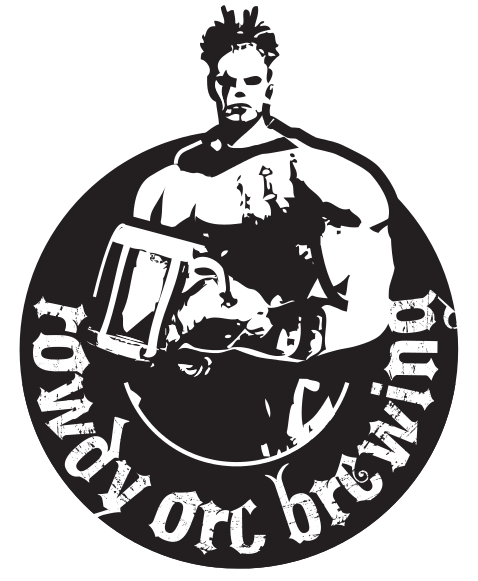 Check out the new logo for Rowdy Orc Brewing! A very talented person made the logo rather quickly a few weeks ago and now we have t-shirts. I needed this to help on brew day…..
Now I need to figure out how to add this to the site. What do you think?